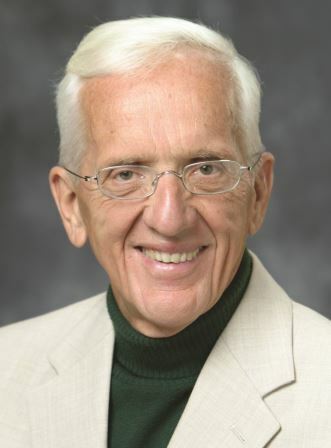 T. Colin Campbell, PhD, has been dedicated to nutrition research, and particularly to the relationship between nutrition and cancer, for more than 60 years. 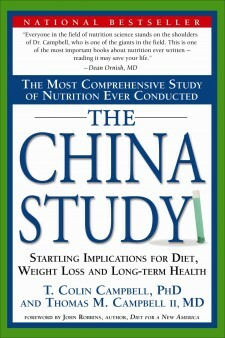 As well as being the Project Director of the renowned China Project—the most comprehensive study of health and nutrition ever conducted, celebrated by The New York Times as the “Grand Prix” of epidemiology”—Dr. Campbell’s profound impact on the field of nutrition also includes decades at the forefront of education, public policy, and laboratory research. Dr. Campbell is the Jacob Gould Schurman Professor Emeritus of Nutritional Biochemistry at Cornell University, and he has received more than 70 grant-years of peer-reviewed research funding and authored more than 300 research papers. He is the co-author of the bestselling book, The China Study, which has been translated into more than 50 languages and sold more than 2 million copies worldwide. 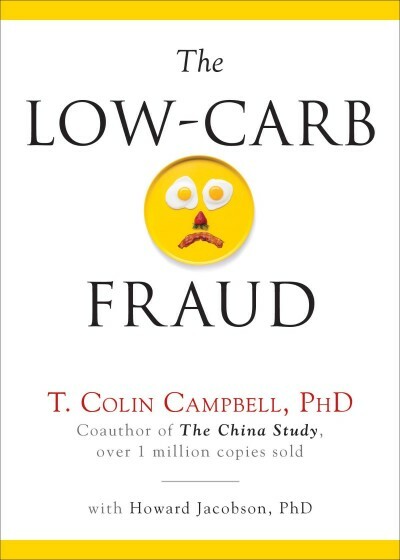 Additionally, he is the author of the New York Times bestseller Whole, and The Low-Carb Fraud; he has been featured in several documentaries, including Forks Over Knives, Food Matters, and PlantPure Nation; and he is the founder of the T. Colin Campbell Center for Nutrition Studies. Thomas M. Campbell II, MD is the medical director of the University of Rochester Weight Management and Lifestyle Center at Highland Hospital. He heads a clinical practice where he works with individuals and groups to lose weight and prevent and treat illness through diet and lifestyle, and he also helps to run a research program to better understand the effects of nutrition on diagnosed diseases. 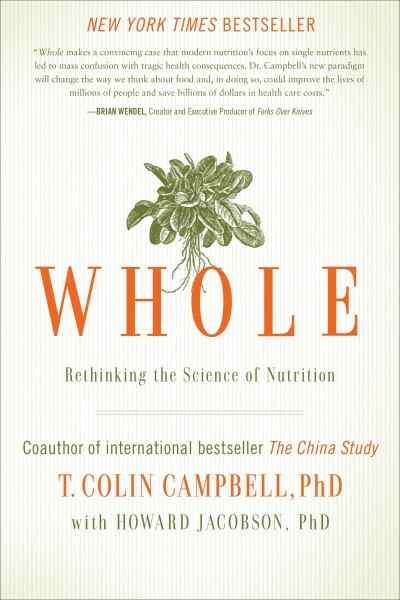 A board certified family physician, Dr. Campbell is also medical director of the T. Colin Campbell Center for Nutrition Studies, a leading provider, in partnership with eCornell, of online education in plant-based nutrition. A graduate of Cornell University, Thomas is author of The China Study Solution (The Campbell Plan in hardcover) and co-author, with his father T. Colin Campbell, PhD, of The China Study, a worldwide bestseller. 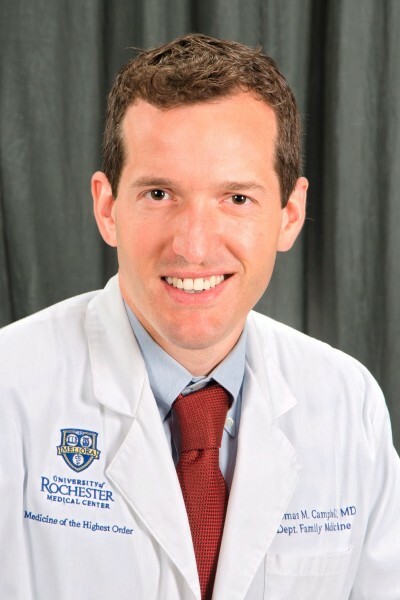 Dr. Campbell got his medical degree from the University at Buffalo School of Medicine and completed residency training in Family Medicine at the University of Rochester, Highland Hospital. He has published in the Permanente Journal, Journal of Geriatric Cardiology, the Israel Medical Association Journal and in CME publications Primary Care Reports and Integrative Medicine Alert. He has completed multiple marathons. At the T. Colin Campbell Center for Nutrition Studies, we believe that you have the right to better health and better information. We advocate for evidence-based education and resources. The cornerstone of this education is our Plant-Based Nutrition Certificate program in partnership with eCornell featuring lectures from over 20 MDs, PhDs, RDs, RNs. We also offer a wide variety of plant-based resources through our website including hundreds of articles, recipes, videos and more. 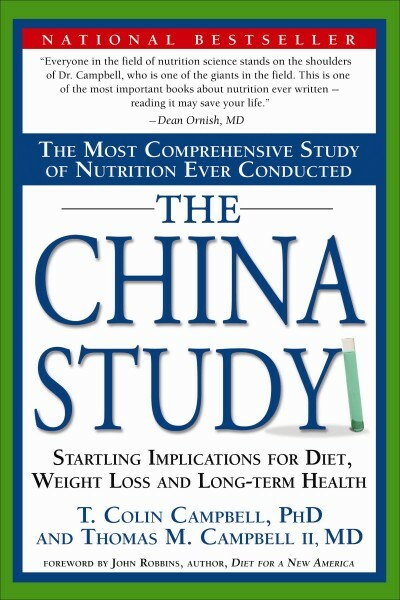 “Colin Campbell’s The China Study is an important book, and a highly readable one. With his son, Tom, Colin studies the relationship between diet and disease, and his conclusions are startling. The China Study is a story that needs be heard." Australian (Wakefield Press), Chinese Complex (Persimmon Books), Czech (SVITANI plus), French (Ariane), German (Verlag Systemische Medizin), Hebrew (Focus Publishing, Ltd.), Hungarian (Park Publishing), Indonesian (Hikmah Publishing House), Japanese (GSCO Shupah), Korean (OpenScience Publishing), Latvian (Zvaigzne ABC Publishers Ltd.), Lithuanian (UAB LUCEO Publishing), Norwegian (Flux Forlag), Polish (Galaktyka Publishing), Russian (Mann, Ivanov, and Ferber), Slovene (SITIS d.o.o), Spanish – Mexico, Latin America (Editorial Sirio), Spanish – Spain (Editorial Sirio), Spanish – U.S. (Music Brokers).